Code Waechter, LLC was founded to serve the diverse needs and goals of high net worth individuals and business owners and is dedicated to assist you with personal and business financial strategies. We encourage you to explore our website to learn more about us. 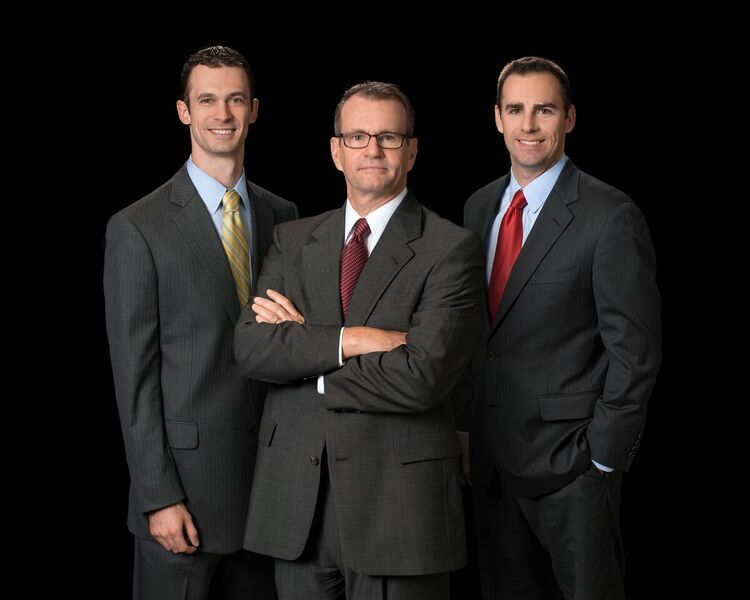 We are a multigenerational, highly credentialed team who strive to be your trusted advisors, helping you maximize your financial objectives by creating successful financial strategies, providing suitable financial products, and by empowering you, our client, through education and communication to make informed decisions for yourself, your family, and your business. Fiduciary Capacity—As a Registered Investment Advisor, we serve our clients as fiduciaries for all investment accounts that we manage, with a professional and ethical obligation to put the interests of our clients first. Independence—Our investment planning is strictly fee-based. Highly Qualified—Our principals each have numerous highly regarded and significant industry designations that inspire confidence. Multigenerational—With members of our team spanning two generations, we are poised to be a long-term resource for the future of our clients. Holistic Financial Planning—We review, track, and monitor all aspects of our clients’ financial life using eMoney, a comprehensive wealth management technology that keeps all information organized and current and allows us to evaluate their entire financial picture all in one place. Highly Personalized Service—Our relationship-driven approach creates frequent opportunities for us to communicate personally with our clients to better serve their needs.